Emiel is a male Barista & coffee roaster at Cafènation. Humble daddy & husband. 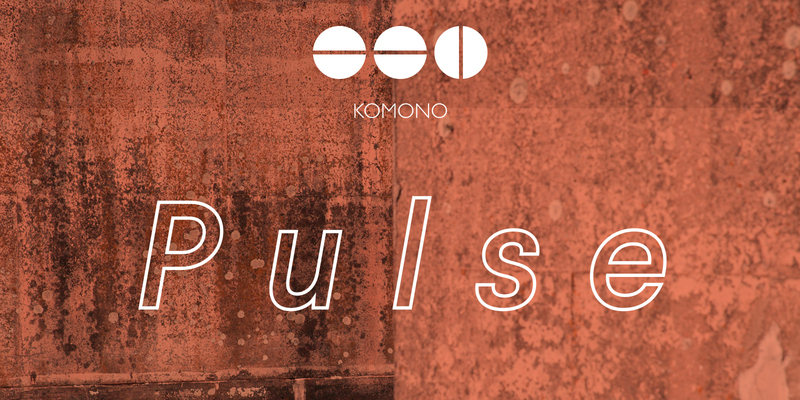 He will provide the session for The Antwerp PULSE. Note check his dear colleague Bert Koffiemoustache (cafènation Amsterdam) he did the instore in Amsterdam.